5SOS slow things down for an emotional performance of their romantic hit single. 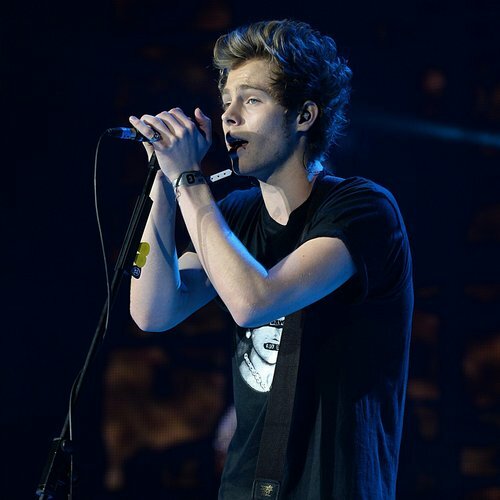 5 Seconds Of Summer made 16,000 fans swoon all at ONE when they cracked out 'Amnesia' during their set at the Capital Jingle Bell Ball 2014 with Morrisons. The 'Don't Stop' four-piece had pitch PERFECT vocals for the emotional hit, and it was clear from the looks on their fans' faces that this was the moment that had made their night! 'Amnesia' was the third single to be lifted from the boys' debut album '5 Seconds Of Summer', after 'She Looks So Perfect' and 'Don't Stop'.